Romantic | Sana Ako si Ricky Lee! 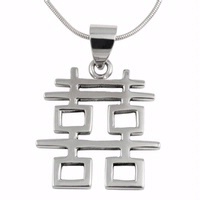 Symbol of Double Happiness – Another Feng Shui Tool to Enhance Love and Marriage Luck! The other days I wrote about the different FENG SHUI TIPS TO ENHANCE LOVE AND MARRIAGE LUCK. 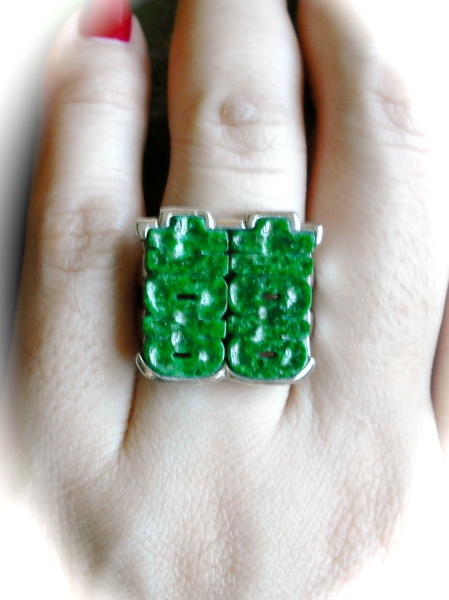 Today, allow me to share another powerful Feng Shui tool to help enhance your love and marriage luck. 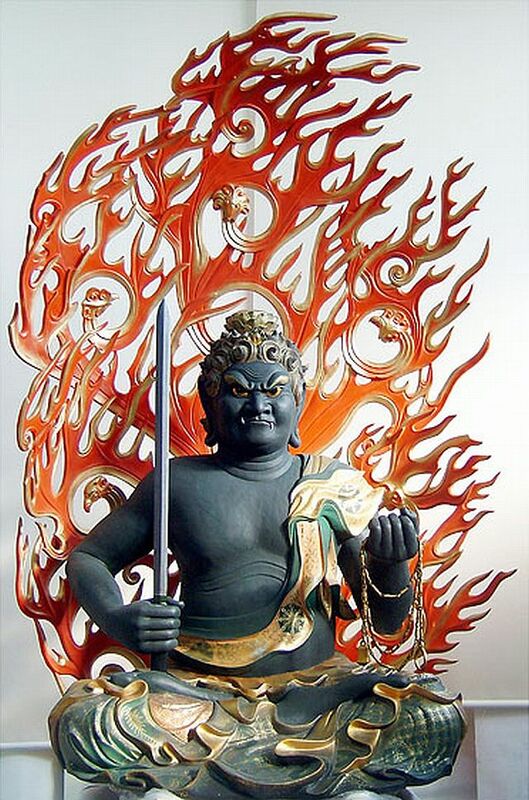 This is the Symbol of the Double Happiness. 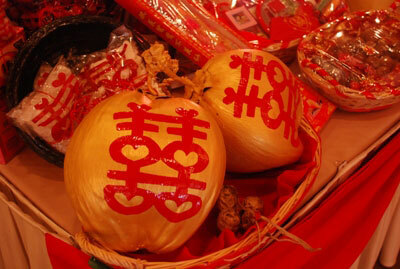 The symbol of the Double Happiness is one of the oldest tools used by the Chinese to enhance love and marriage luck. Whenever there’s a wedding, you’ll always see the Double Happiness symbol cut out in red papers and pasted either on the wedding carriage. 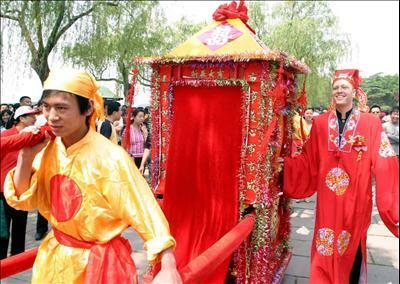 Some more traditional Chinese still put the Symbol of the Double Happiness in the Wedding Sedan of the newly married couple. This is in accordance to the age old practice depicted in the picture. 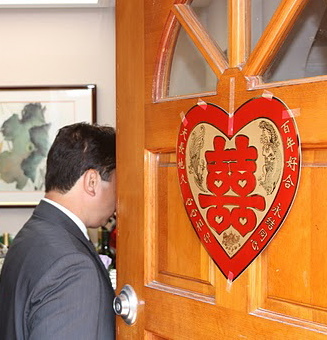 You’ll also see doors of the house, bedroom doors, and the walls pasted with the Double Happiness Symbol. Again the practice of pasting the symbol of the Double Happiness on walls, doors, headboard of the new matrimonial bed is still practiced today. 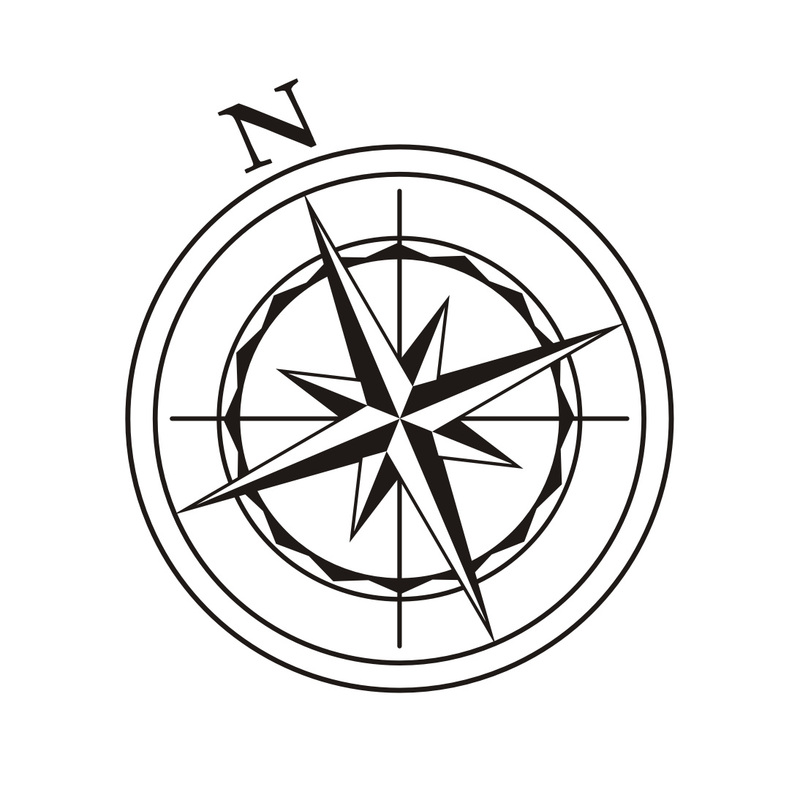 In fact, special tea cups, bowls will also have this symbol printed in red. 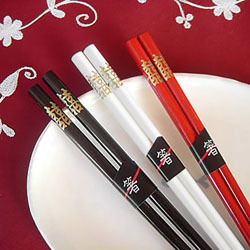 Even chopsticks will have the Double Happiness symbol. 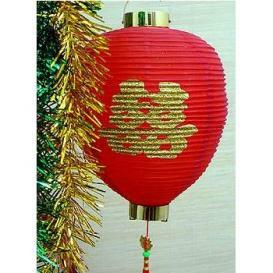 Special lanterns with the Double Happiness symbol are also brought in to the wedding chamber. 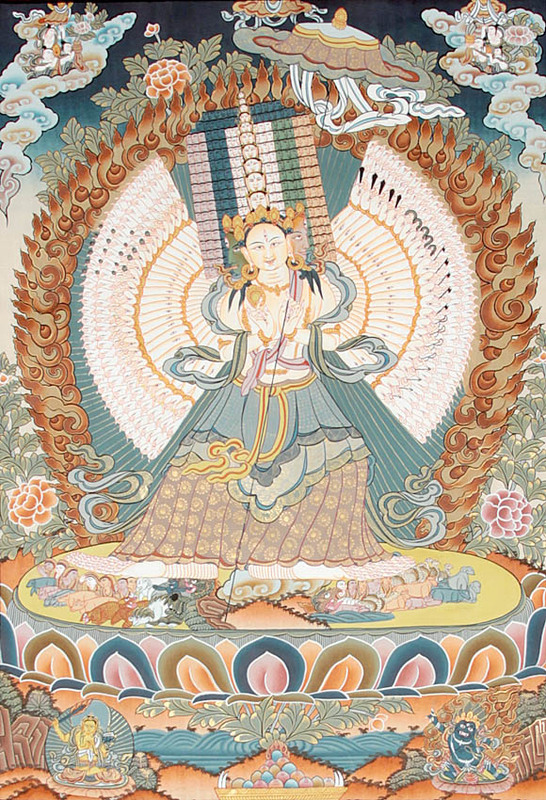 Furthermore, wedding gowns of the bride and groom will have the symbol of Double Happiness embroidered on their clothes using a shiny special red silk thread – this is to ensure more auspiciousness. 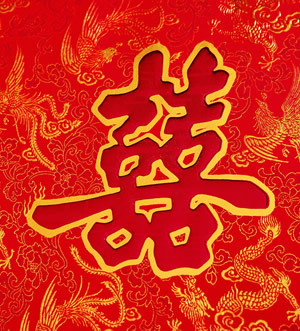 In China, Taiwan, the use of the Red Wedding gown is still followed and they still incorporate the Double Happiness symbol on the gown of the bride. In the Philippines, this is usually used during the engagement party. Special Wedding Abundance Cakes are baked with the Double Happiness Symbol. 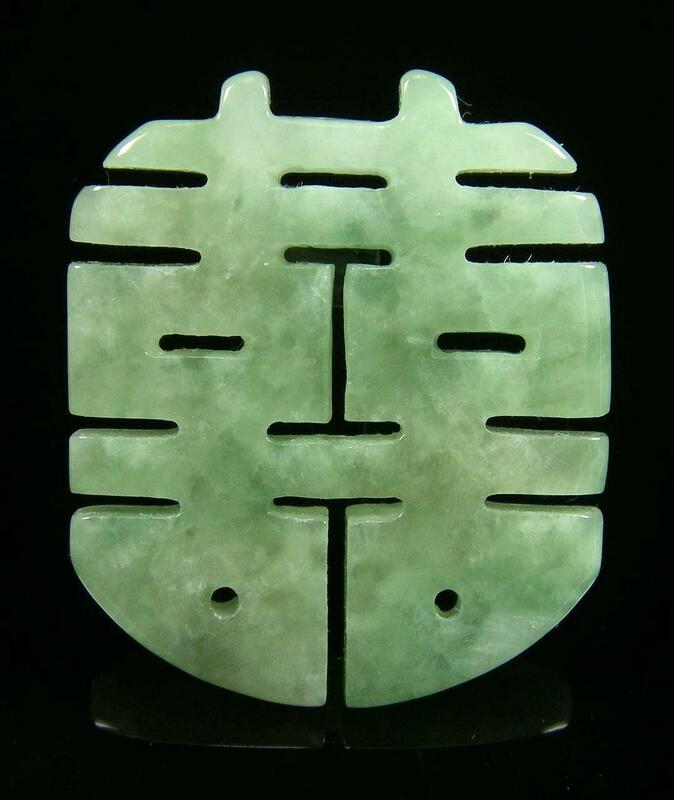 Special high end jade carved with the Double Happiness are given to the bride and groom by their parents, this is to bestow upon them a blessing, lately, pure gold jewelry replaced the jade. 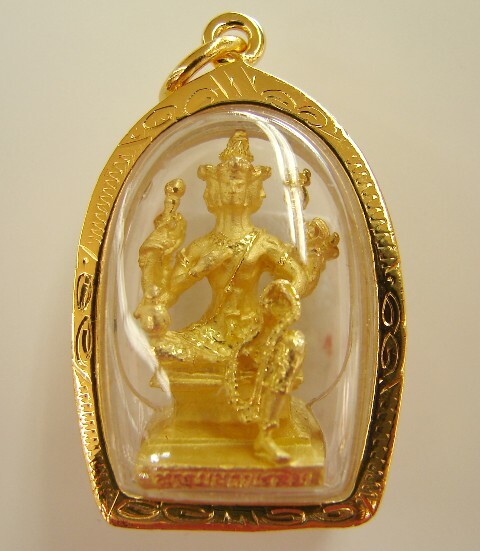 A jade Double Happiness pendant is given to the couple. This is usually tied with a red string. The Chinese has given so much reverence to the symbol that getting married without is a sure sign that the marriage is doomed to fail. 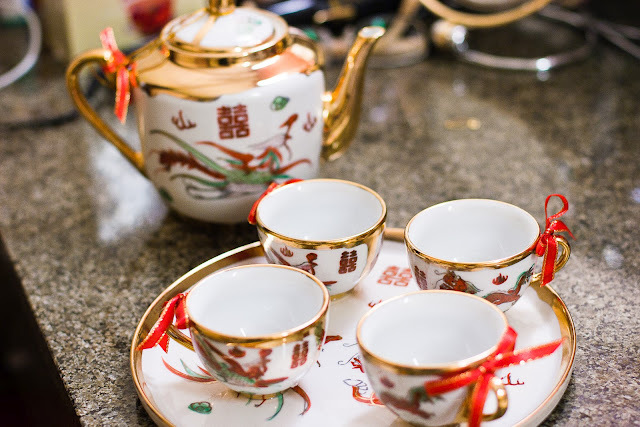 Maybe its because of this, the Double Happiness, coupled with their Bazi analysis and other Feng Shui rituals that a lot of Chinese marriages last throughout their lifetime even if most of them are arranged marriages and the couple will more likely have only met the first time on the night of their wedding once all the guest had left. In modern Feng Shui the symbol of Double Happiness has proven to be one of the most effective love or romantic luck and marriage enhancer. 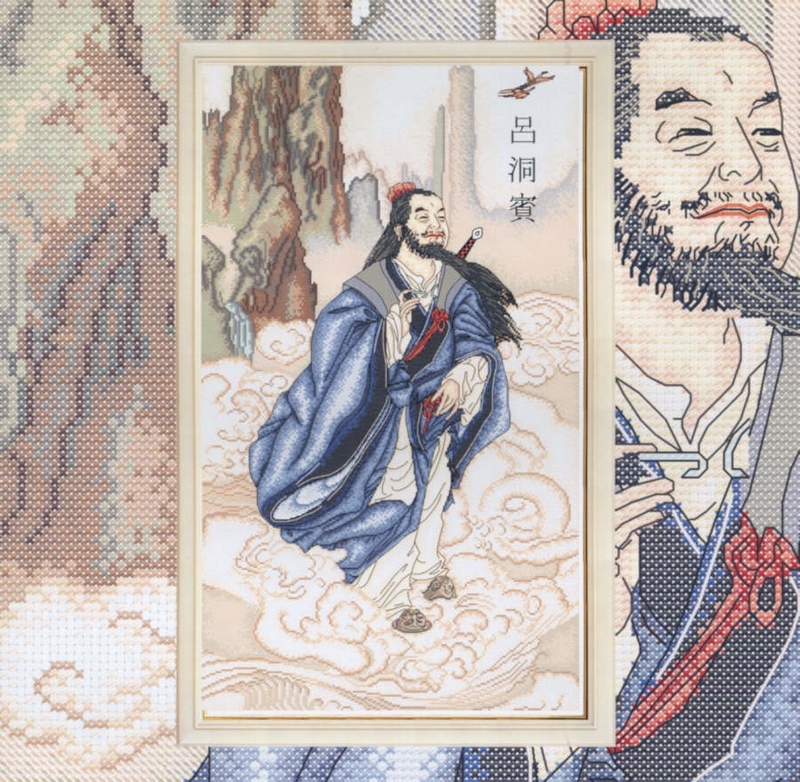 A single woman or man who wants to find their true love can wear the Double Happiness and they will most likely find their partner, specially if their Bazi indicates that they have the Peach Blossom luck. 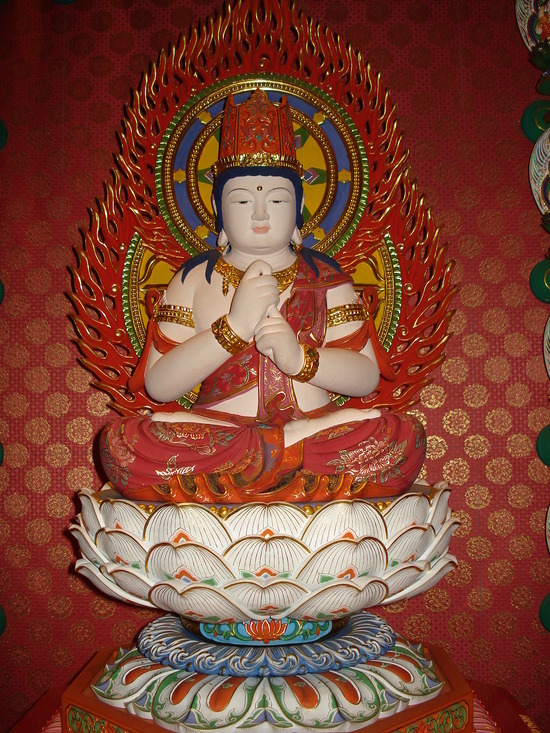 If you have a partner already, the symbol of Double Happiness will make sure that you stay together, however, please take note that the Double Happiness will also safeguard you with possible future misery, thus it may seemingly ‘ruined’ your relationship, but what it does is take away unsuitable partners. If your married, the Double Happiness will make sure that you stay happy together and strengthen your love for each other. It helps takes away the involvement of a third party. If your married, put the symbol of the Double Happiness on the wall by your head board. Please make sure its color red. You can also put one on the Southwest corner of your house. For single or unmarried couple, you can individually put the symbol of the Double Happiness on the Southwest corner of your room. 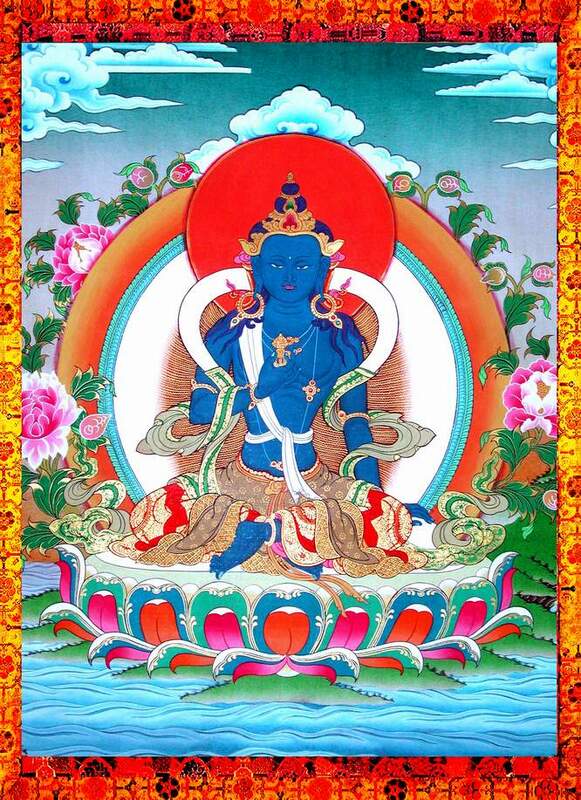 Wearing the Symbol of Double Happiness is also very helpful. It doesn’t matter whether it’s made of jade or gold, although for romance luck gold with a little red stone may be more auspicious. This goes for single, unmarried couple, and/or married couple. 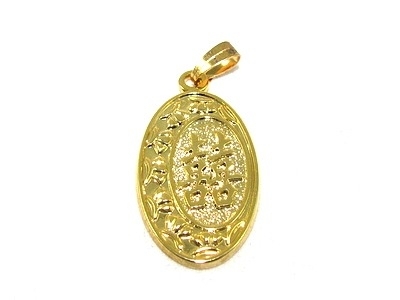 A gold Double Happiness pendant is considered very auspicious. Guys has the option to choose simpler design. 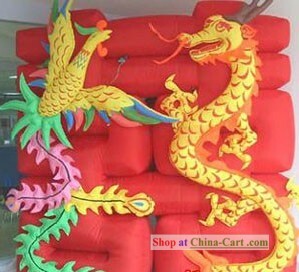 It is recommended that both persons in the partnership should wear the Double Happiness. The Double Happiness works regardless of your sign, element, etc. 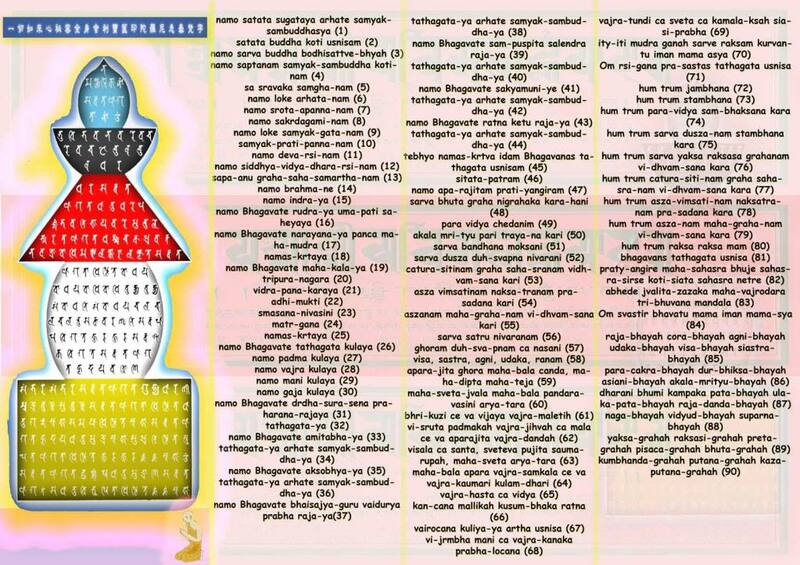 The only time that it doesn’t work is when you totally don’t have the Peach Blossom or Romantic luck indicated in your Bazi Chart.